The United Kingdom has always been a popular travel destination for Americans, Canadians and Europeans. It features world-class cities as well as many quaint towns and villages. The United Kingdom is comprised of the island of Great Britain, Northern Ireland and a number of small islands (e.g. Isle of Man). 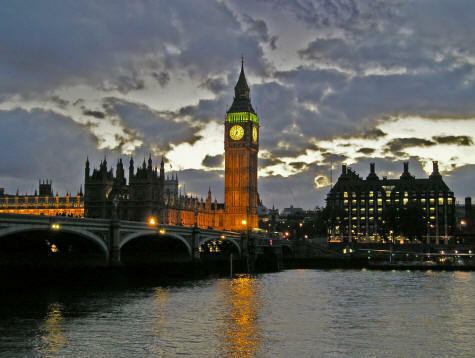 London is England's capital and largest city. It has long been the cultural, financial and transportation hub of the region and has five major airports! Kent is a county directly south of London. It includes picturesque towns and villages such as Dover, Folkestone and Canterbury. Edinburgh is the capital city of Scotland. It features a lovely castle and some beautiful old architecture. Dublin is the capital and largest city of Ireland. Access a United Kingdom travel guide from the menu.